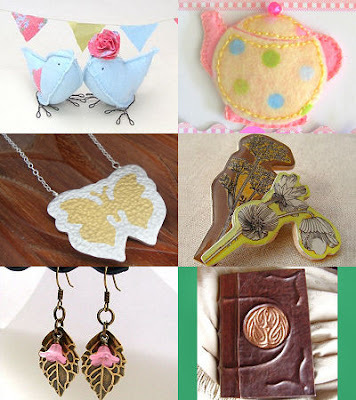 I've just added 17 new handmade designer / makers to the website. Below is a small selection of the talent we are bursting with in the UK. To view all new designers visit the directory here and look for the 'NEW' icon when browsing the categories. Thanks for adding me Belinda. It's lovely to all these creative UK folks!